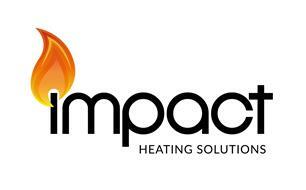 Impact Heating Solutions - Central Heating Engineer, Plumber based in Exhall, West Midlands. Welcome to my Checkatrade page and thank you for having a look into my details. Impact Heating Solutions have been established in 2015 and we have over 15 years of experience in the trade. We take pride in our work and will always aim for a 100% customer satisfaction. We carry out work for both Commercial and Domestic clients and are happy to help where we can. We are Gas Safe Registered and fully insured. General Plumbing, No job too small!